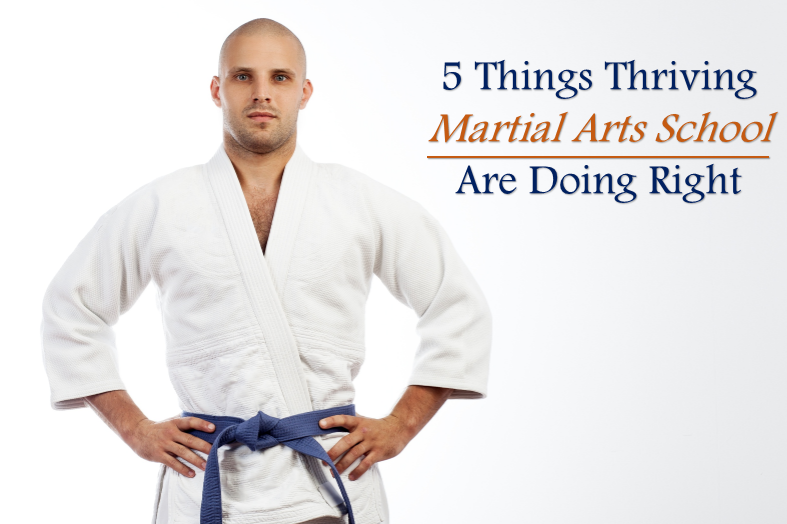 Running a martial arts studio seems to be a daunting task. You might have conducted the grand opening ceremony, some students might have registered but what about the present situation? 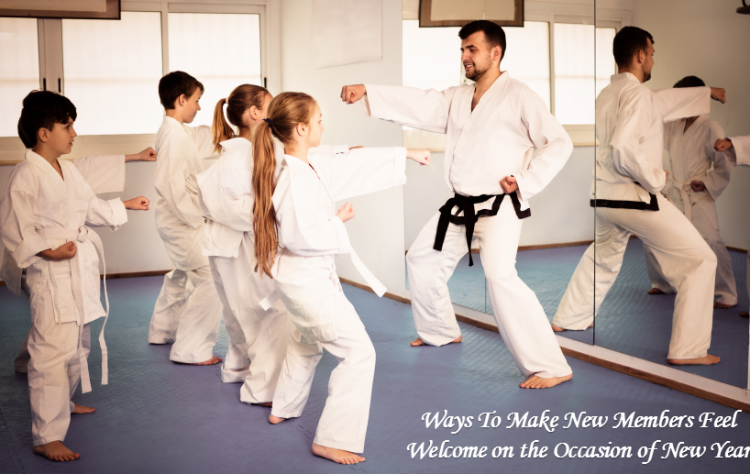 Are new students coming up? Are you able to keep hold of the existing students? When a business is established the main aim of the owner is to see his business progressing in the long run. But, at the same time, it is necessary to keep track of all important details such as members, financial, and marketing activities. Now the question is how? 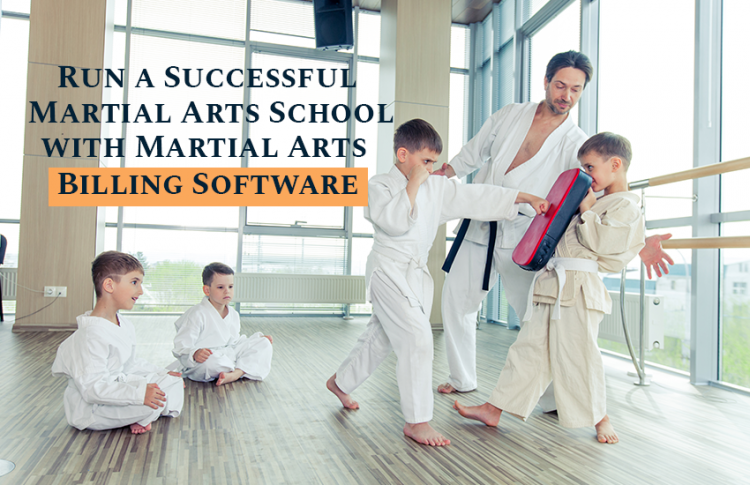 Using dojo management software for martial arts studio management is the best way to oversee all your admin activities which is otherwise difficult to take care of. 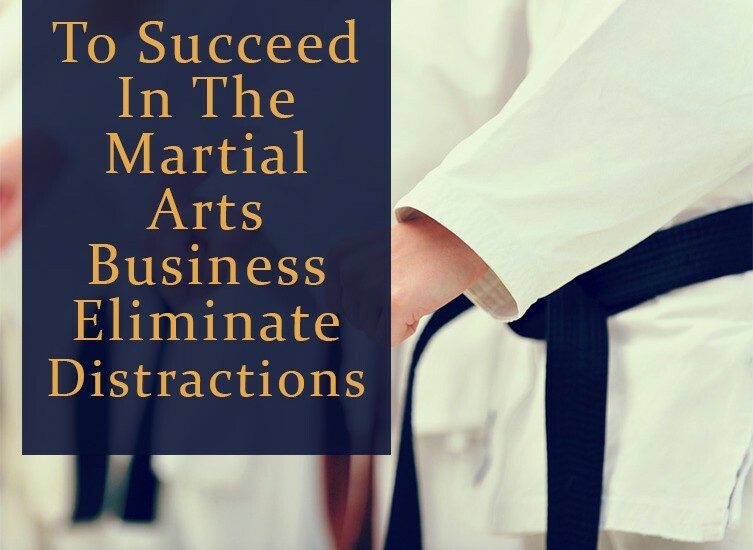 Make Sure New Members are coming – The financial success of your martial arts studio is completely dependent on stability and increasing number of member registration. For this, you need to ensure that you offer top notch services. You can make the registration process completely online. Also, with software, you can keep track of failed payments if any. It also lets you know which student has the highest or lowest attendance record. Do Social Marketing – With so many social media platforms, it has become easy to advertise your studio, reach out to the targeted audience and drive them to your facility. 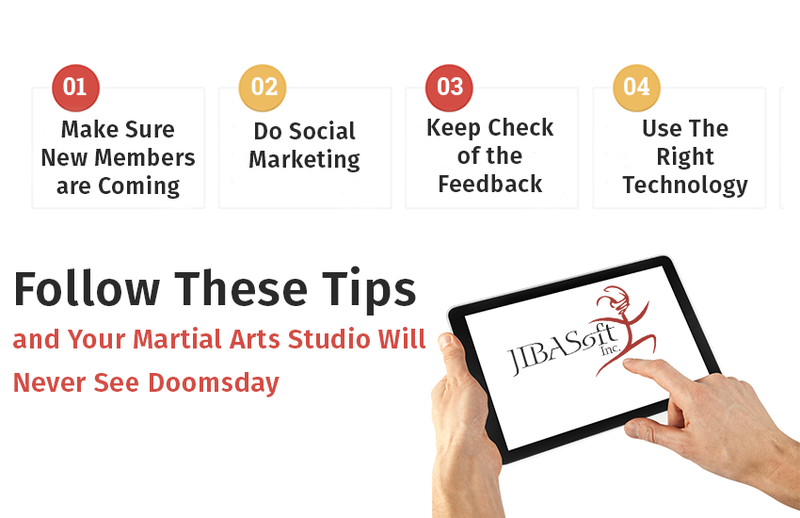 Get engaged with your members socially through the dojo software. With the integrated social media management tools, you can market your business better. 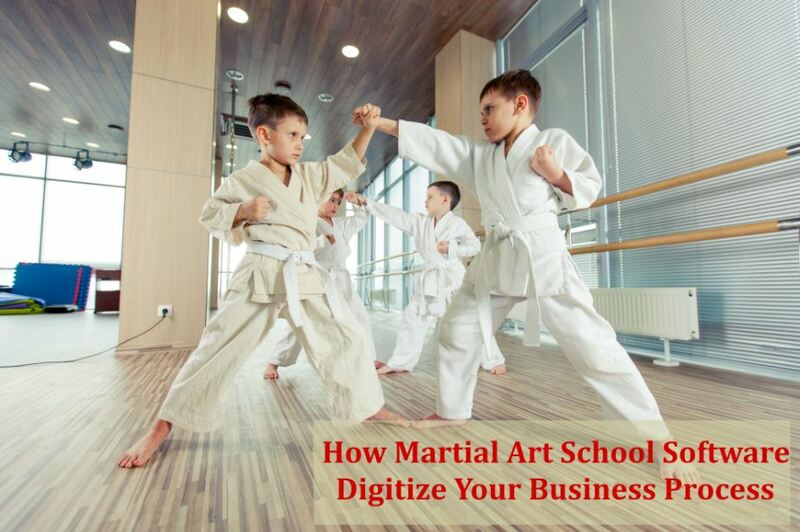 It also allows you to come close to your existing clients and attract new clients. 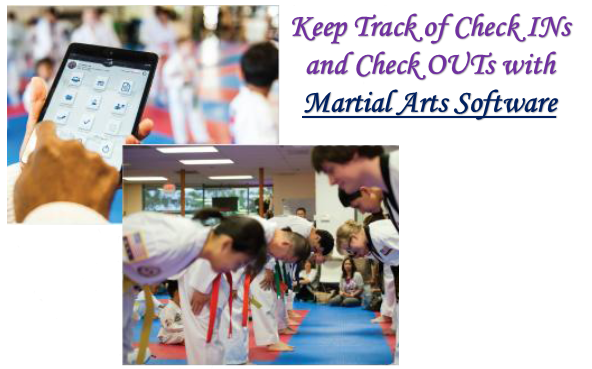 Keep Check of the Feedback – Another most important tip is to keep track of the reviews and feedback received for your martial arts studio. Current or past members often leave reviews on Google, social media platforms or yelp – whether good or bad. Respond to them. Resolve the complaints. Address the concerns raised by your students. 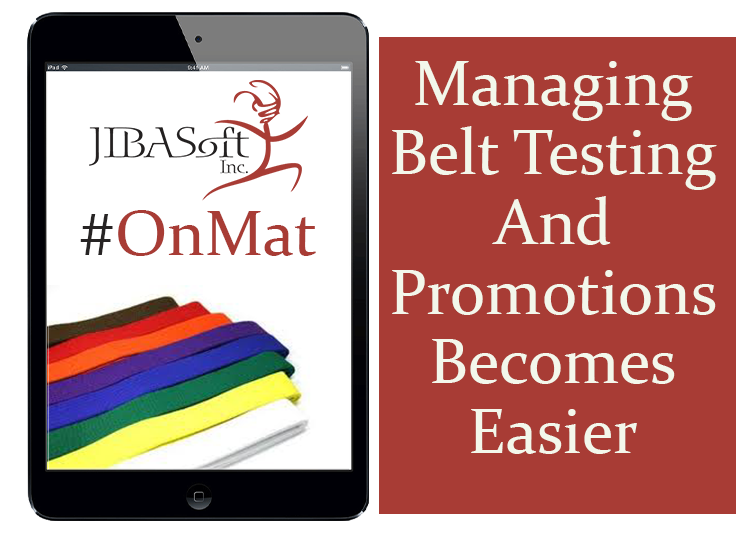 Keep your clients satisfied to maintain the positive image online. When the customers will share a word of mouth with others, new members will make an entry. Use The Right Technology – With the right technology, it becomes easier to run the studio without any hassles and manage all operations without facing any troubles. 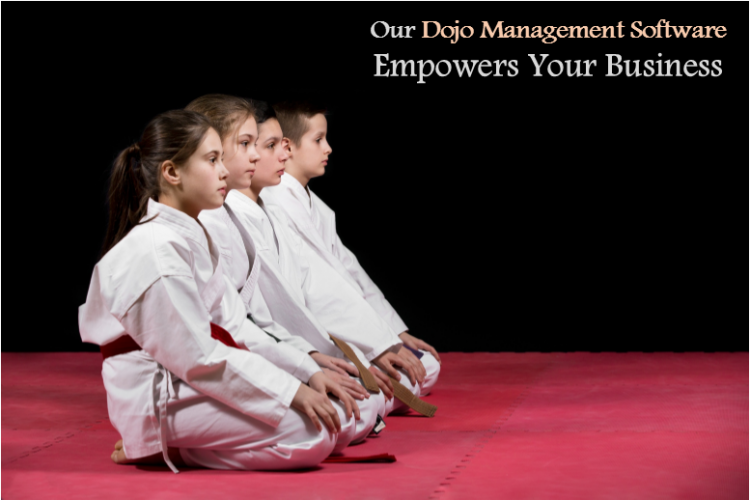 With dojo management software, you’ll be able to streamline your business operations such as check-ins, class schedules, payments, attendance, and belt promotions. With software integrated in your day to day business operations, everything will be at your fingertips with a simple yet powerful solution. 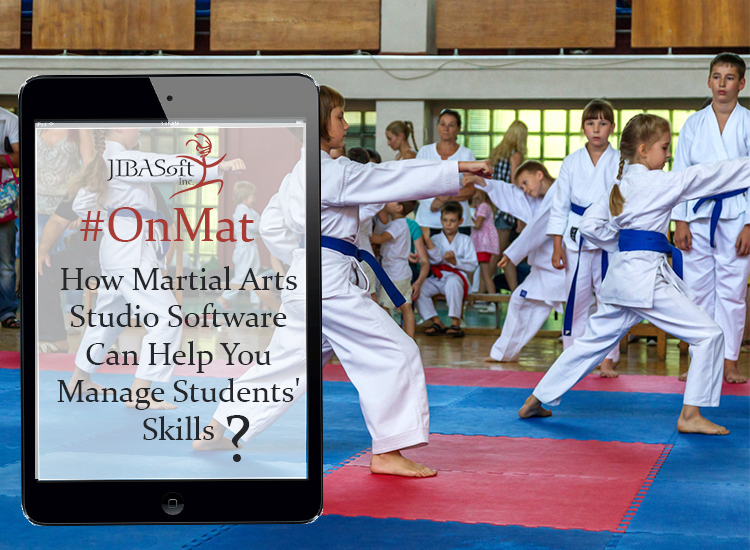 The dojo management software is an all new approach to membership management using the simplicity of apps on the iPad and the use of the iPhone and Android smartphones for member portals. 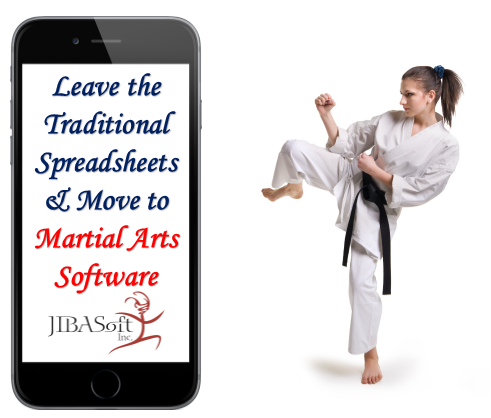 With software, you can truly focus on your passion and it will take care of other activities.